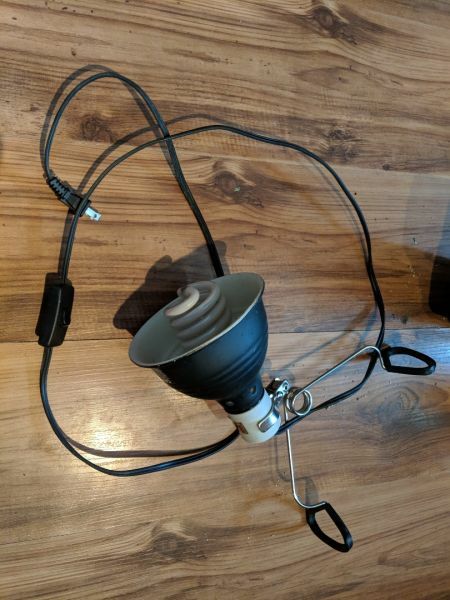 Heat lamp in great condition. Comes with working light bulb for reptile. Pick up in Fort Saint John. TXT 250-263-2630 for more details.